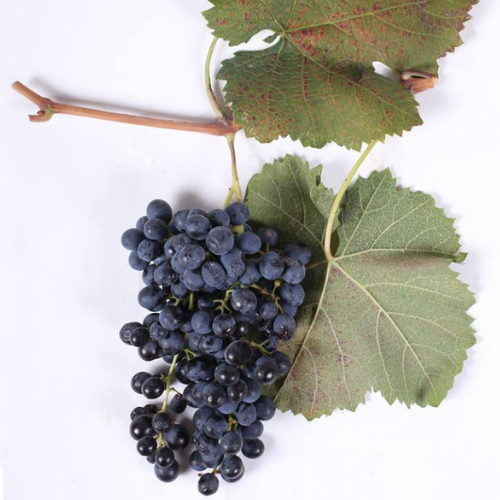 Aleksandrouli is a variety of red grape, which is mostly found in the Racha region and it ripens later than average. Wines produced from Aleksandrouli grapes are dry or semi-sweet and are amazingly soft, with aromas of raspberry and black cherry. In the XIX century, the Kipiani family was making naturally sweet wine from Aleksandrouli grapes (blended with other varieties) grown in Kvanchkara and neighboring villages. Kvanchkara PDO wine has also been made from this variety of grape since the 1930s.